John R. Vercellotti retired in 2005, having been a collaborator with the Southern Regional Research Center of the United States Department of Agriculture. COVINGTON, LA, September 19, 2018 — Marquis Who's Who, the world's premier publisher of biographical profiles, is proud to present John R. Vercellotti, Ph.D., with the Albert Nelson Marquis Lifetime Achievement Award. An accomplished listee, Dr. Vercellotti celebrates many years of experience in his professional network, and has been noted for achievements, leadership qualities, and the credentials and successes he has accrued in his field. As in all Marquis Who's Who biographical volumes, individuals profiled are selected on the basis of current reference value. Factors such as position, noteworthy accomplishments, visibility, and prominence in a field are all taken into account during the selection process. With more than 60 years of professional experience in the chemical sciences, Dr. Vercellotti retired in 2005, having been a collaborator with the Southern Regional Research Center of the United States Department of Agriculture with service there as a research chemist and research leader since 1985. Prior to these roles, he was a senior scientist with the Gulf South Research Institute from 1980 to 1985, a visiting sabbatical professor with the Ronzoni Institute in Milan, Italy, from 1977 to 1978, and a full professor of biochemistry at the Virginia Polytechnic Institute and State University from 1970 to 1979. Earlier in his career he was an associate professor in chemistry at the University of Tennessee in Knoxville, from 1967 to 1970, an assistant professor of chemistry at Marquette University in Milwaukee, WI, from 1964 to 1967, and a lecturer and research associate with the Ohio State University from 1963 to 1964. 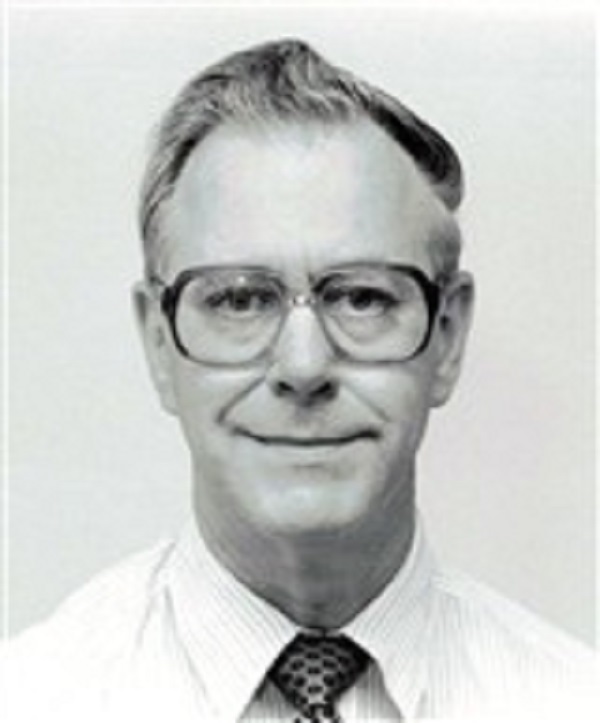 Throughout this active career in teaching and research Dr. Vercellotti pursued a wide range of research in the chemistry and biochemistry of the carbohydrates with biomedical, agricultural, and industrial applications. Dr. Vercellotti was inspired to pursue his career of applying science by the example of industrial service given by his father who was a supervisory construction engineer who contracted building steel mills for United States Steel, among many other heavy industrial sectors, for over 40 years. Dr. Vercellotti began his career as a student at St. Bonaventure University, obtaining a Bachelor of Arts in 1955. He then joined Marquette University, completing a Master of Science in chemistry in 1960. Dr. Vercellotti earned a Doctor of Philosophy in organic chemistry from the Ohio State University in 1963 under the mentorship of Professor Melville L. Wolfrom, Regents Professor and member of the U.S. National Academy of Science. In addition to his primary roles above, since his retirement he has maintained a full agenda of professional work as senior chemist and vice-president of V-LABS, INC., founded by his chemist wife, Sharon Vergez Vercellotti, in 1979. He has also served as a research advisor to the Sugar Processing Research Institute and been adjunct professor in chemistry and physics to the Southeastern Louisiana State University. He served for some fifty years as an officer and Councilor of the American Chemical Society, of which he was appointed a Fellow. He is also a 55 year member of the scientific honorary Society of Sigma Xi. In his spare time he has always enjoyed gardening and playing the piano accordion. In recognition of outstanding contributions to his profession and the Marquis Who's Who community, Dr. Vercellotti has been featured on the Albert Nelson Marquis Lifetime Achievement website. Please visit www.ltachievers.com for more information about this honor.